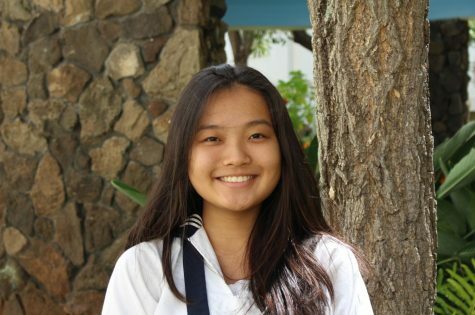 Noe Nekotani is a junior and a third-year journalist/opinions editor for Ka Leo. In her free time, she enjoys listening to music, yoga, and hiking. As a student journalist, she believes that journalism is a way to showcase her point of view to others in an informative way. She looks forward to sharing great memories with her fellow Ka Leo staff members.